If you’re in the market for stock images, then you’re already aware of the value that they can bring to your business. You already know that stock imagery can save you gobs of money over a professional photographer. I mean, why should you pay more than you need to when it comes to images? You do need to have professional photography, but no one said that it be professional stock photography. Since we’re all in the business of not spending more money than we need to, allow me to give you a behind-the-scenes look at iStock. You see, there is more than meets the eye with iStock. Honestly, it’s not limited to iStock. If you were to browse the many microstock agency websites, you’d find all sorts of perks that are lingering in the shadows. By that, I mean these perks are not advertised – you have to look for them. One of the many perks of using iStock images is that you’ll be a recipient of a free stock photo every week. Now, if that were all they offered, then the deal wouldn’t be that great. In fact, by itself, the deal is poor when you compare it to some of the deals other microstock agencies are offering. Here’s the kicker – they offer way more than just a free photo of the week. Their offerings expand to a free video clip, a free audio clip, and a free illustration as well. These free files aren’t the runt of the litter, either. They are professionally chosen and curated to bring you the highest value. As a business owner, you need to be a bargain shopper. The further you can stretch your marketing dollars, the better. The way I look at it is – it’s free. I’ll gladly take free stuff. You’re not just making your marketing dollars stretch – you’re not even opening your wallet and pulling out one of your stretchable dollars to begin with. On average, if you were to pay for these files as a part of your subscription package, you would pay about $10 per file. 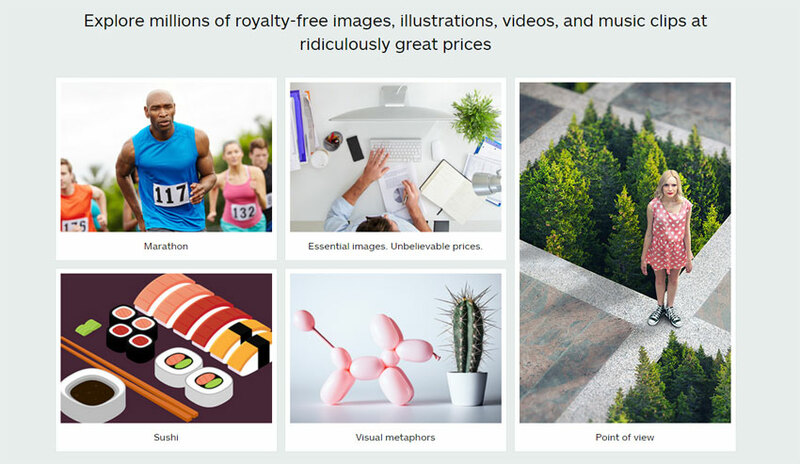 This means that iStock is giving away a value of over $40 per week. Free. Just like that. These images might not say much to you now, but if I were to visit you and place two $20 bills in your hand each week, would you take it or scoff at it? I would bet that you would take it with a big smile on your face. That’s what iStock (click here for iStock promo code) is doing. They are literally giving away $40 worth of stock files for free with no strings attached. What are you waiting for? Check them out!